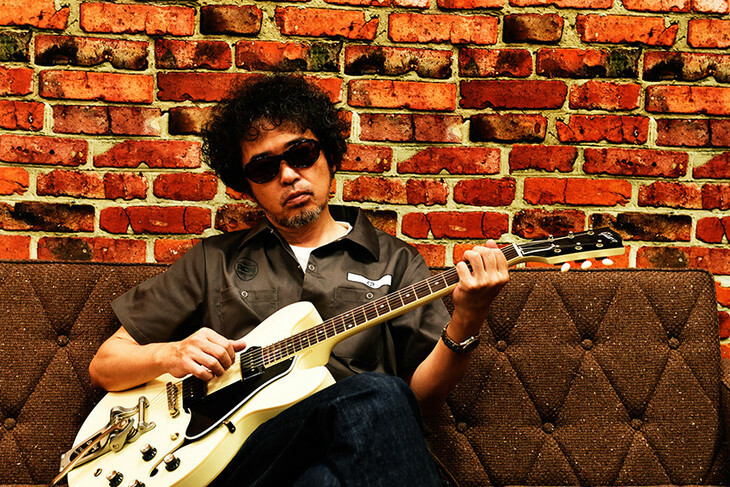 Veteran singer/songwriter Tamio Okuda has revealed that he will be releasing his first self-cover album next week on September 26th. 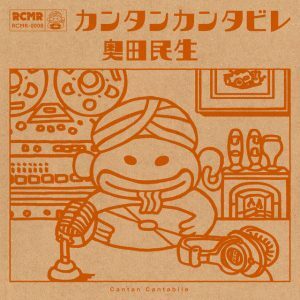 Titled “Cantan Cantabile”, the record will feature a number of tracks which Okuda has provided to other artists over the years. In order to support the album’s impending release, the music video for its lead track “BEAT” has now been uploaded to Okuda’s YouTube channel. Originally written for singer Kaela Kimura, this rocky, uptempo number is set against various different scenes from the album’s recording process. You’ll find this PV, as well as the cover and track list for “Cantan Cantabile” beneath the cut.